Great Indian Presidents Dr. Babu Rajendra Prasad - గ్రేట్ ఇండియన్ ప్రెసిడెంట్స్ డా| బాబు రాజేంద్ర ప్రసాద్. 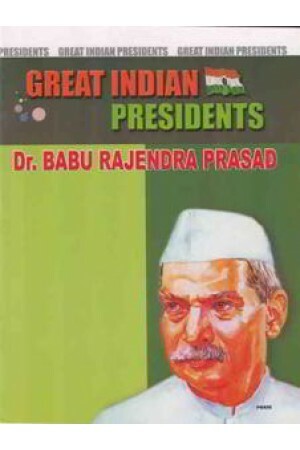 After getting independance to our nation, Dr. Rajendr Prasad was the first Presiden of our country. Not only once, he was the President of India for second term also. For two terms as President, Dr. Rajendra Prasad adorned that post with unusual dignity and decorum. He was a worthy son of India.